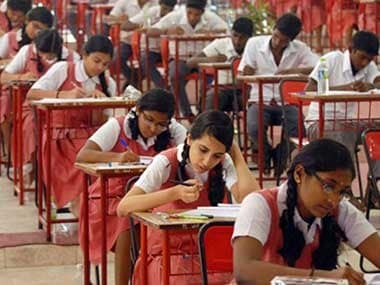 The dates for class 10th and 12th board exams were announced by The Central Board of Secondary Education (CBSE) on Sunday on its official website, cbse.nic.in. 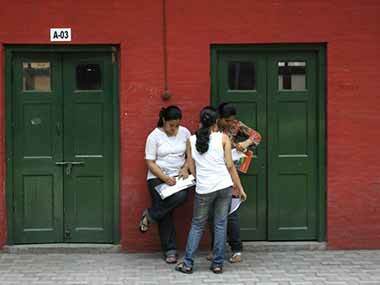 The Central Board of Secondary Education (CBSE) has declared the results of the Class XII examinations today. 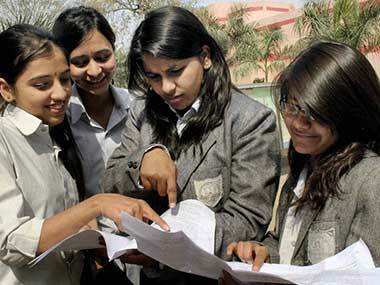 The Central Board of Secondary Education (CBSE) has released the admit card for private and regular candidates of Class 10 and Class 12.